For Musica Intimae 2014 – Decadenze, our performance on 31 Aug 2014, we are much gratified to have the support of the following sponsors! 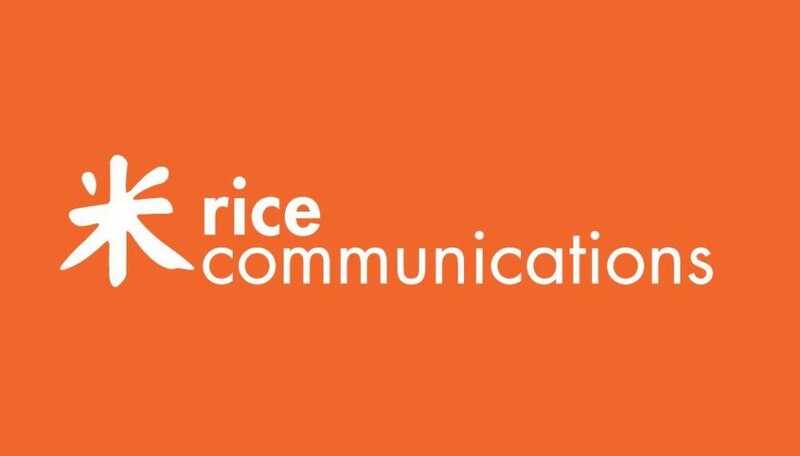 ALSO ANNOUNCING: our first official Silver Sponsor of Musica Intimae 2014: Rice Communications! 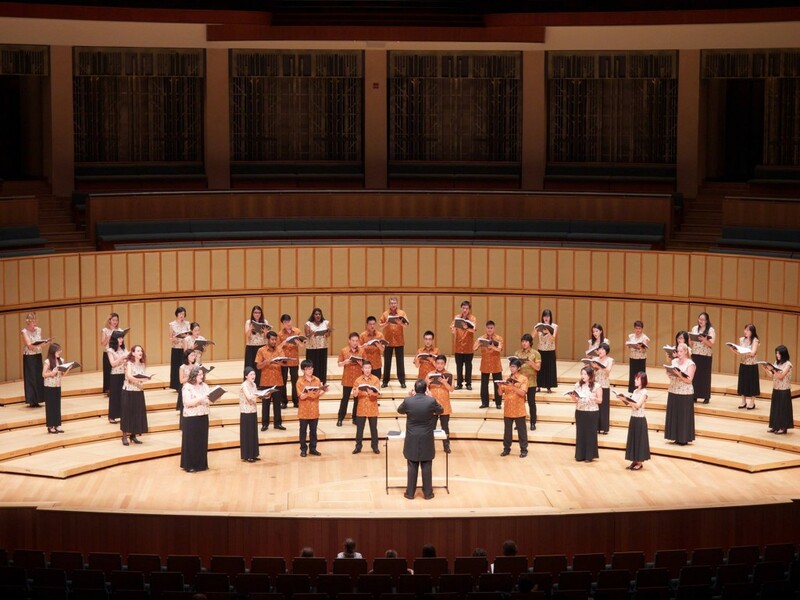 We’re happy to have been supported by Rice Communications as a Silver Sponsor for Musica Intimae 2014!